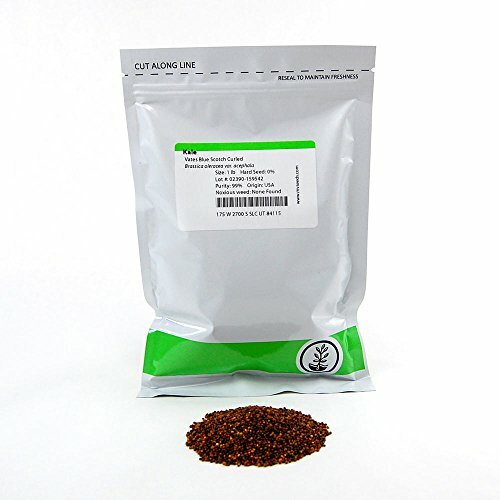 Vates Blue Curled Kale Seeds. Robust and substantial microgreen. Mild spinach flavor makes a great micro or baby salad green. Fast & easy to grow. 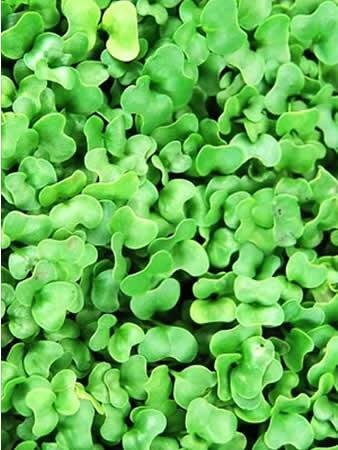 Blue Curled kale is a great choice as a base for any microgreen salad. 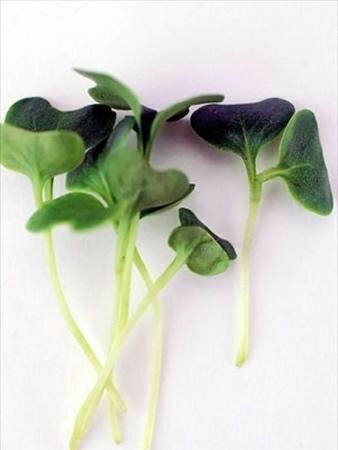 Notes & Growing Tips: Kale microgreens are easy to grow, and fairly fast growers. Hydroponic is the best choice on these delicious greens. We recommend flipping the lid to stress the greens on day 4 and 5, before exposing fully to light. Kale has a nice mild flavor. 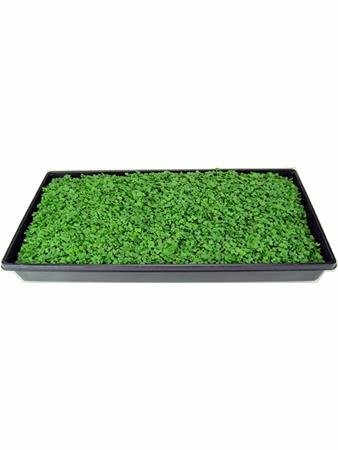 It makes a great choice as a base to any microgreens salad.